Children of lawyers are 17 times more likely to become lawyers than children whose parents did a different job. The figure appears in a new book on social mobility, The Class Ceiling: Why it Pays to be Privileged, by London School of Economics (LSE) assistant professor Sam Friedman and US academic Daniel Laurison. 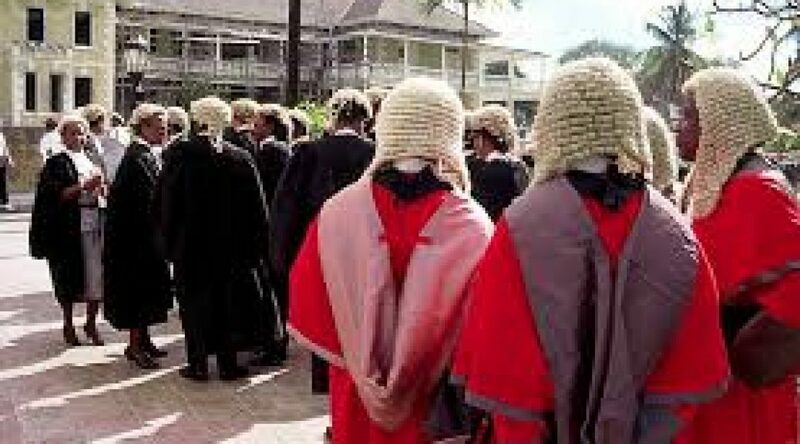 The researchers say that the likelihood of a person becoming a lawyer is 17 times higher if either of their parents have preceded them into the law. This parental influence, they argue, is part of the reason why working class people are under-represented in the professions. Friedman’s and Laurison’s analysis of the Labour Force Survey shows that law is the second most inheritable of around 20 professions examined, behind medicine. Last year, research revealed that privately educated lawyers are more likely to earn higher salaries, with the Sutton Trust saying that “the legal sector has a social mobility problem”.